· Canada: Your Start-up Gateway Seminar on Saturday, January 19, 2:30pm to 5:00pm, Venue: CHC 5 Mahatma Mandir. 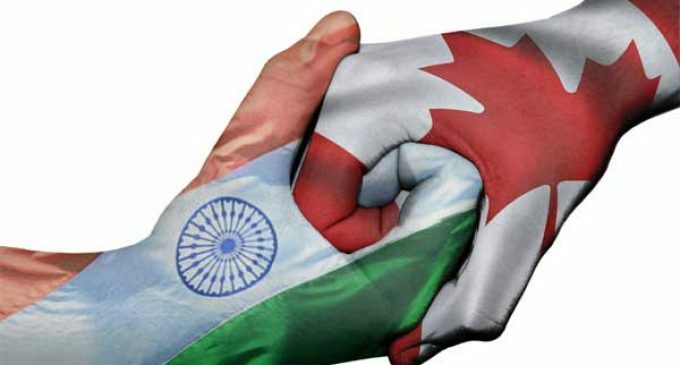 The Canada country seminar will cover the Canada start up program along with exploring opportunities to further strengthening ties between Indian and Canadian companies in the artificial intelligence research, information technology and life sciences sectors. The Canada India Foundation is collaborating with the Department of Education, the Government of Gujarat, and the Pandit Deendayal Petroleum University to organise an International Universities Conclave on January 18, 2019.